How to light an incense stick? Some of you may laugh at this ridiculous question but this is a reality for young people who have never performed even the simplest of tasks before. Live and learn, greenhorn! 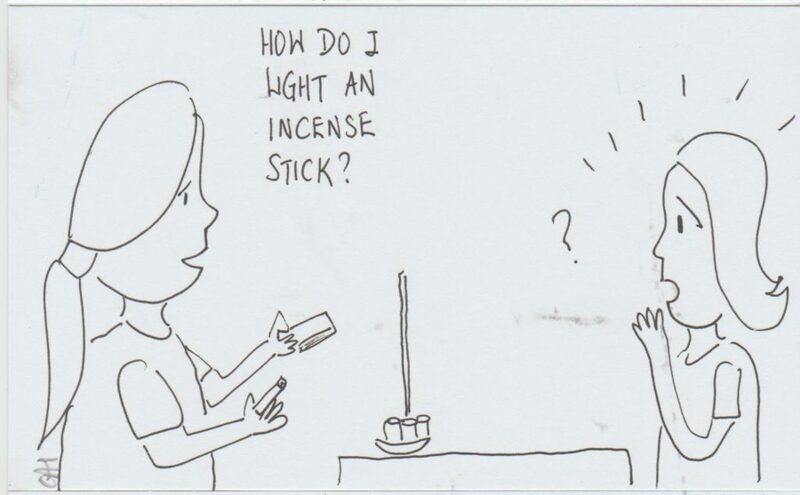 How to light an incense stick?